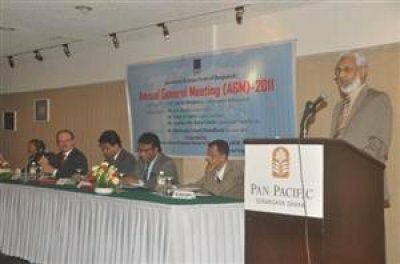 The International Business Forum of Bangladesh (IBFB) held its 7th Annual General Meeting on 31 March 2012 at Hotel Pan Pacific Sonargaon. 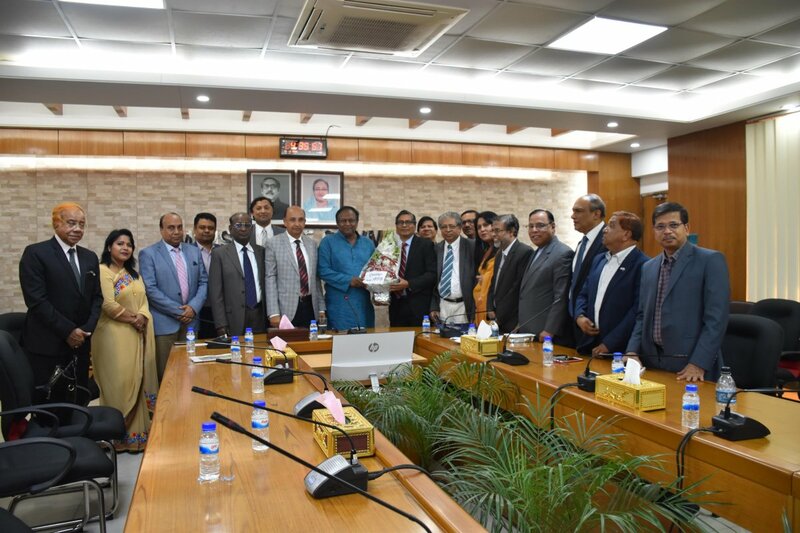 The meeting commenced at 11.30 AM with the presence of the IBFB members, Guests and journalists from various press and print media. The Chief Guest at the event was H.E. Dan W. Mozena, the US Ambassador to Bangladesh. 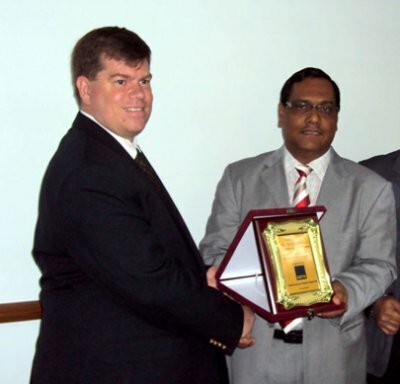 The other Special Guests at the event were Mr. A. K. Azad, President, FBCCI and Mr. Aftab Ul Islam, President, AmCham. 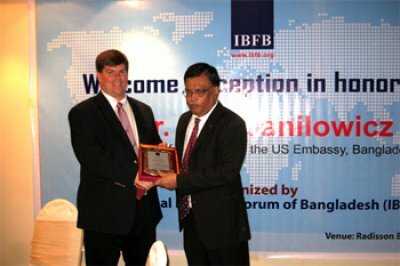 International Business Forum of Bangladesh (IBFB) gave a warm reception to Mr. Jon Danilowicz, the newly appointed Deputy Chief of Mission (DCM) of the US Embassy in Bangladesh on Monday, 08 October 2012 at Radisson Blu Hotel, Dhaka. 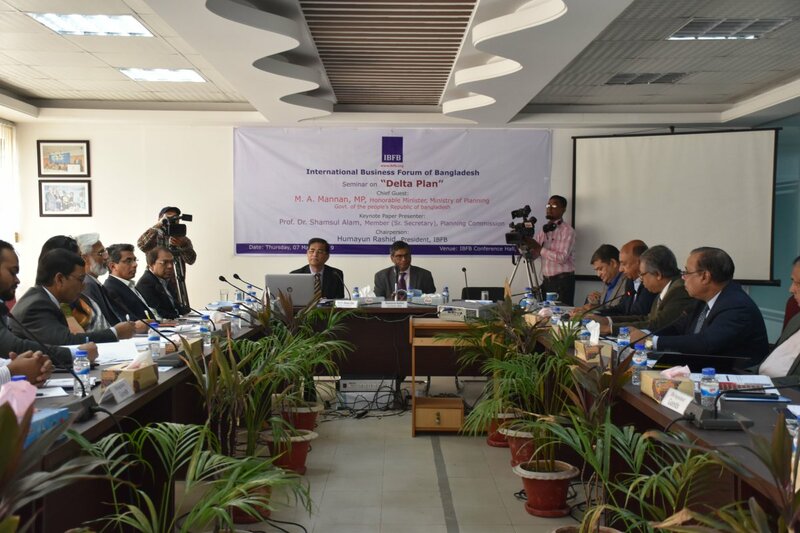 International Business Forum of Bangladesh (IBFB) Chittagong Chapter and Bangladesh Garment Manufacturers and Exporters Association (BGMEA) Chittagong Region jointly arranged a seminar and roundtable discussion on &ldquo;Traffic Congestion and its Solution by River Transportation&rdquo; in the port city on 21st Oct 2012. 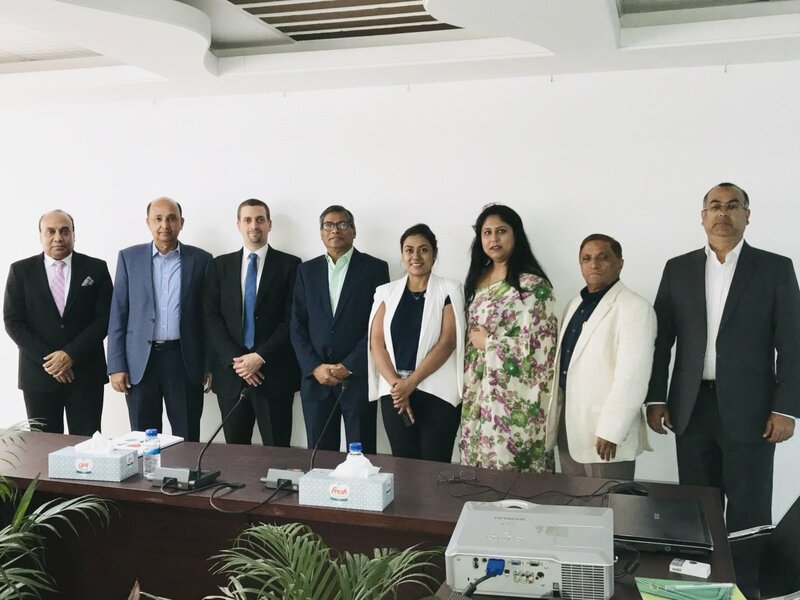 A delegation from the International Business Forum of Bangladesh (IBFB) had a meeting with the Delegation of Myanmar for the 6th Meeting of Bangladesh-Myanmar Joint Trade Commission, lead by the H.E. 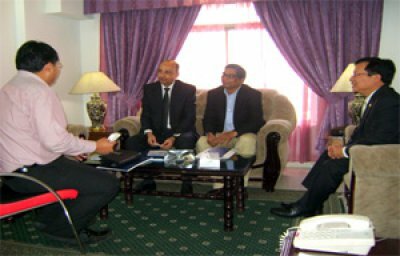 Dr. Pwint Sen, Deputy Minister, Ministry of Commerce, Myanmar at Hotel Purbani International on Tuesday, 13 October 2012. 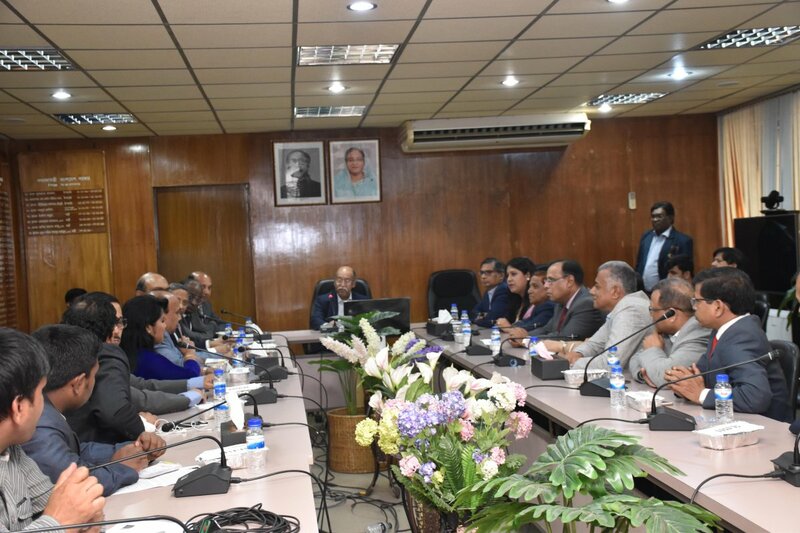 Mr. Kyaw Htoo, Directorate General, Directorate of Trade, Ministry of Commerce, Myanmar, was also present in the meeting.